How's the weather in SE MI today? 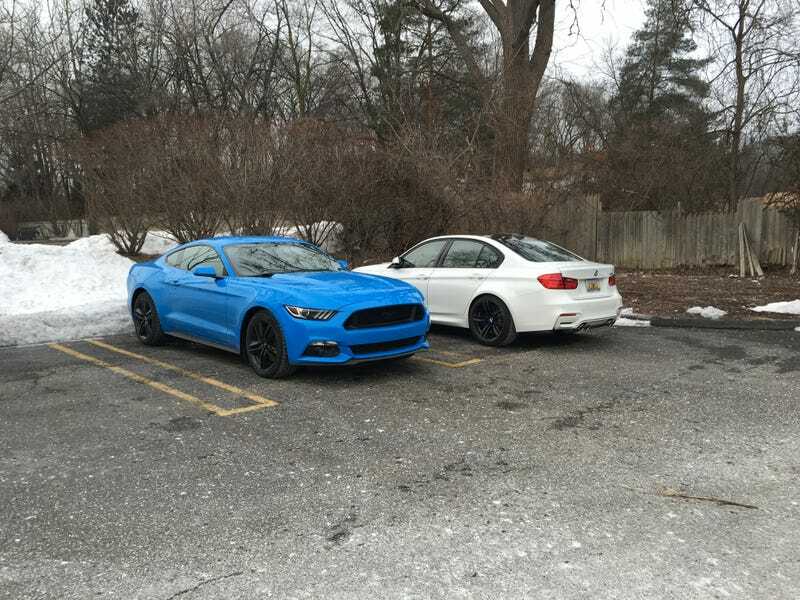 Well, you’ve got your M3s and Callaway Vette, so it must be decent out. And really crapt parking by a Lincoln. So there’s that too.